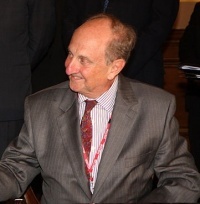 Richard Needham, then a Northern Ireland Office (NIO) Minsiter, announced that the Department of the Environment would take over the function of setting the ‘rates’ (local government tax) in the 18 district councils that were refusing to do so. The councils were protesting against the Anglo-Irish Agreement (AIA). During the funeral of Kevin Brady, killed at Milltown Cemetery (16 March 1988), a car approached the funeral procession at high speed. It was claimed by some present that they feared another attack by Loyalist gunmen. The car’s passage was blocked and a group of the mourners attacked the two passengers. The two men in the car were later identified as corporals Derek Wood and David Howes of the British Army. One of the soldiers fired a warning shot but both were beaten and overpowered. The two soldiers were driven to waste ground and shot dead. Part of this incident was also recorded on television news cameras. 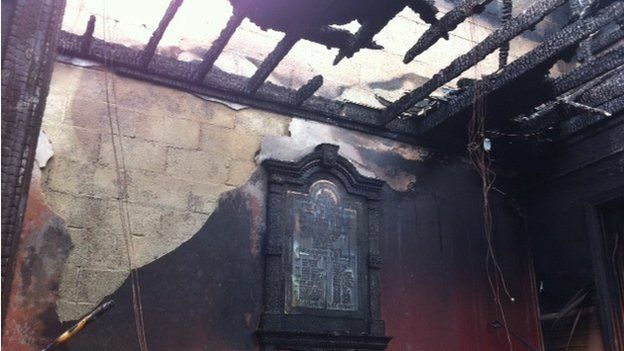 Orange Order Halls in Ballymena and Bellaghy were damaged in arson attacks. The Belfast Walkers Club of the Apprentice Boys of Derry (ABD) announced that they would voluntarily reroute their Easter Monday parade away from the lower Ormeau area of Belfast. Died two days after found shot, Brompton Park, Ardoyne, Belfast. Off duty. Killed by booby trap bomb attached to his car outside his home, Glenkeen Avenue, Greenisland, County Antrim. Shot by sniper while travelling in car with off duty Ulster Defence Regiment member, near Crossmaglen, County Armagh. Undercover British Army (BA) member. Found shot, shortly after being abducted at the funeral of Irish Republican Army (IRA) member Caoimhin MacBradaigh, on waste ground off Andersonstown Road, Belfast.